Are your students ready to explore teen numbers in a deeper way? Are you ready to introduce place value using ten frames and base ten? 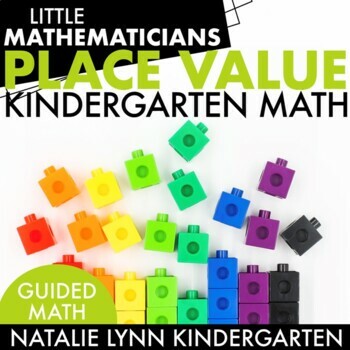 Everything you need to teach an engaging guided math unit is included here! 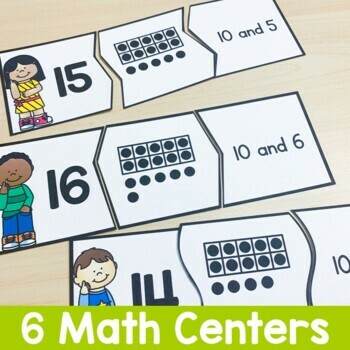 Students will explore place value in a hands-on way that will make this topic both meaningful and memorable. *Whole Group Activity - students will explore each concept with a hands-on activity. *Independent Follow Up - students will apply what they learned whole group to an independent paper activity. *Home Extension - students can practice even more at home with a short practice page. 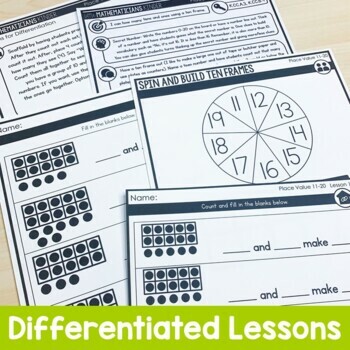 *Differentiation Options - Includes below level/intervention and enrichment ideas.